HERE'S YOUR CASE STUDY DOWNLOAD! 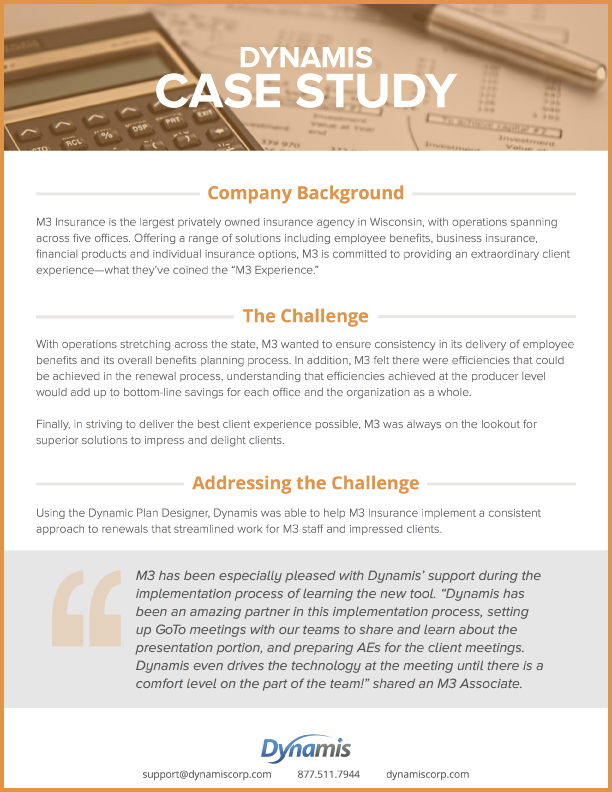 Thank you for downloading Dynamis Case Study: Streamlining & Delighting Clients Across Multiple Offices. ENGAGE YOUR CLIENTS. REQUEST A FREE CONSULTATION TODAY!